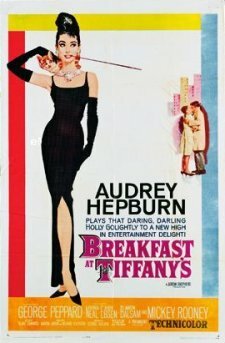 The much loved Tiffany's still setting household service style today. Mr. Peppard was always a pleasure to work with. Ms. Hepburn eventually made her home in Switzerland. Her quality of life and sense of style had great influence worldwide. George Peppard was a client everyone loved to work for. His easy going manner made the household happy and the staff we provided enjoyed taking care of him. 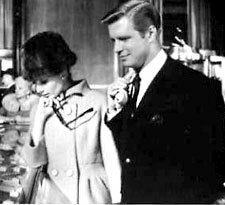 Mr. Peppard is remembered today worldwide for his best performance in Breakfast at Tiffany's.